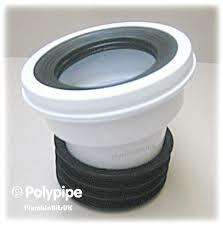 McAlpine require no introduction in the plumbing industry, having been producing high quality equipment since 1902. They started manufacturing plastic traps in the 1950’s and have continued to be a market leader in this field ever since. McAlpine traps and pan connectors are of the highest quality with a diverse product range to suit all customer requirements. Exporting to more than sixty countries worldwide, the company has a reputation for innovation which is dictated by the ongoing needs of their customers. 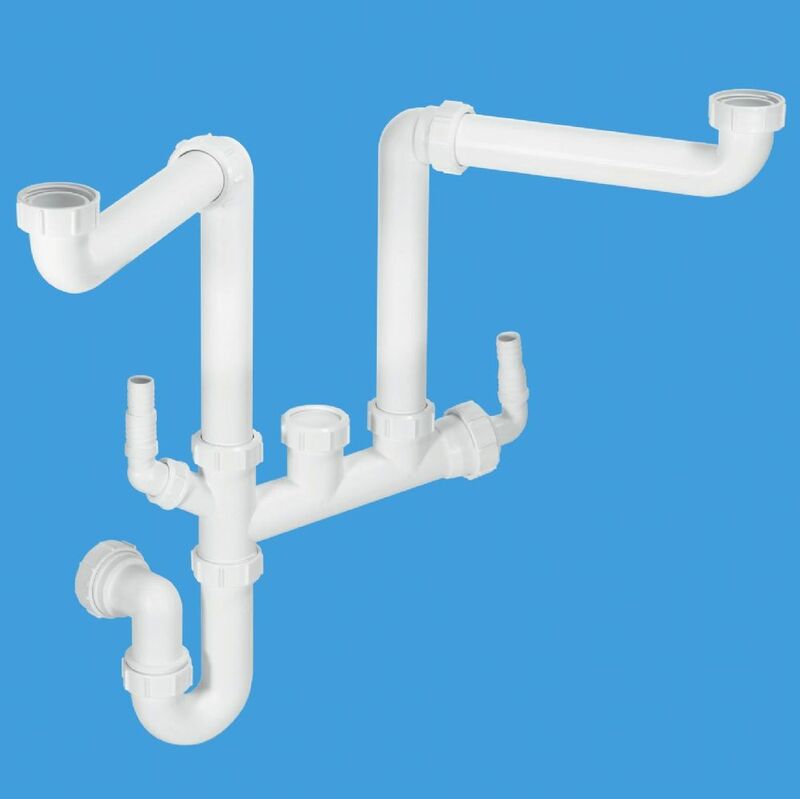 The Gas Centre Limited stock McAlpine traps and pan connectors which are available for immediate purchase over our trade counters at Solihull and Stratford upon Avon. 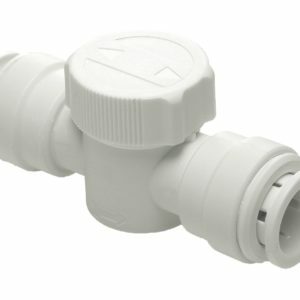 We stock a wide range of connectors to suit all your domestic and commercial plumbing needs. 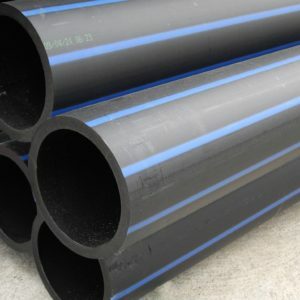 We have technical personnel in our showrooms who will discuss with you your plumbing requirements and advise you on the best products to do the job. 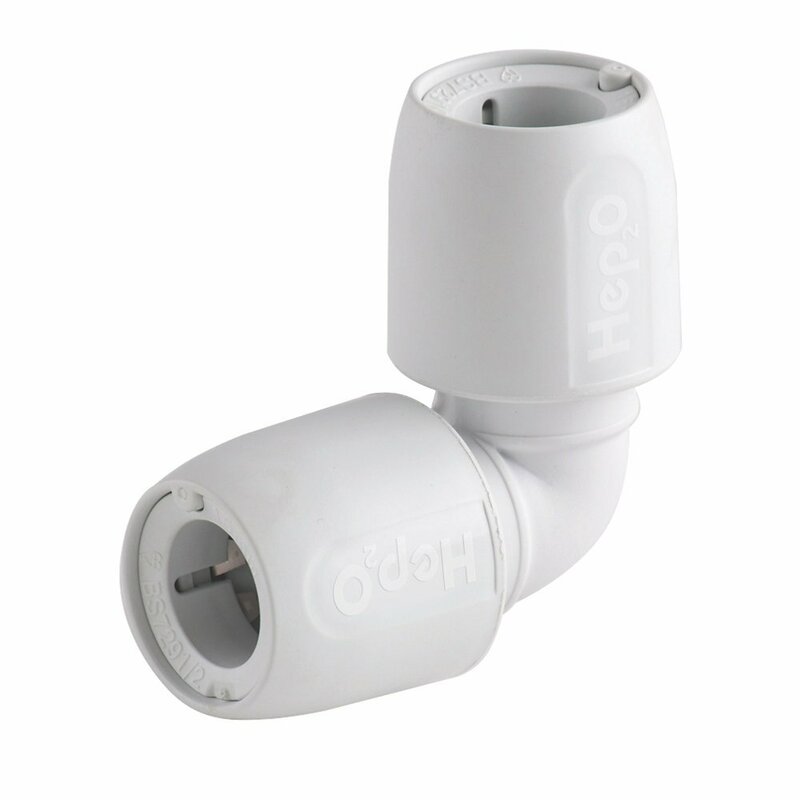 We also offer a range of accessories to support the product range too. You can of course email us or call us directly too and we will be happy to help you.